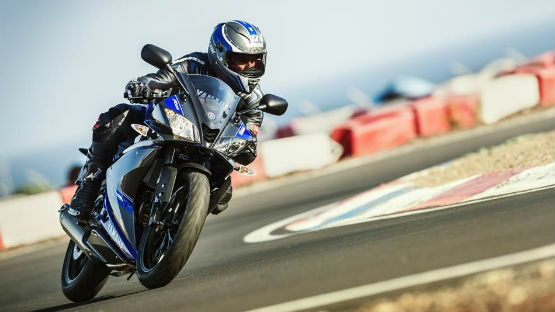 Yamaha has been gradually unveiling their upgraded line-up for 2014 of late, and used the MCN London Motorcycle Show as a platform to début the newest avatar of their mid-engined sports bike – the YZF-R125. 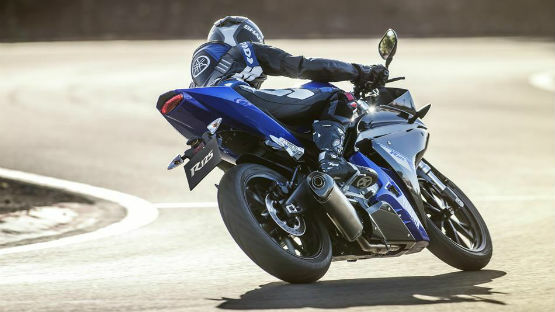 Powered by the same four stroke, single-cylinder, liquid-cooled 125cc engine as its predecessor, Yamaha have introduced a new fuel injection system that has boosted the performance and efficiency figures for the new R125 to greater levels. 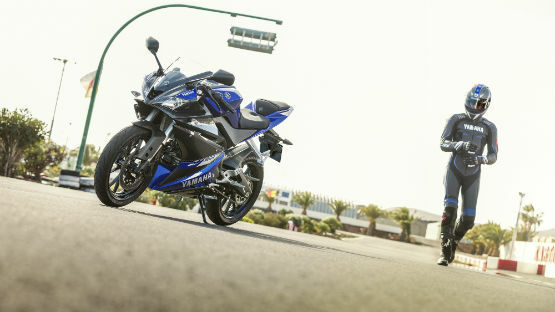 The power figures read – 15PS at 9000 RPM, and 12.4 Nm of torque at 8000 RPM. 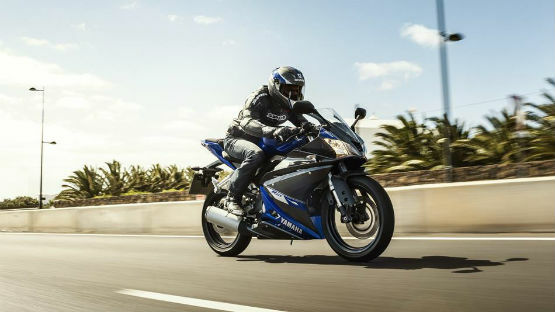 The lightweight aluminium swing-arm chassis, freshly designed wheels, and the introduction of upside down front forks along with a refurbished, more aerodynamic body means the R125 is expected to handled like never before. The bike is set to make its way into showrooms across Europe by April, and while an India launch seems like a stretch too far, we still live in hope!